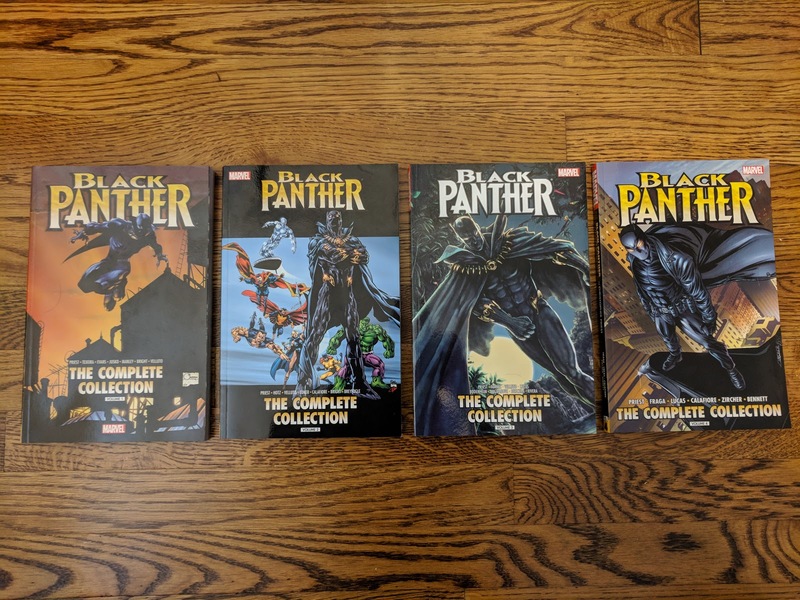 With Marvel's Black Panther movie hitting theaters in just under two weeks, I figured it was high time that I finally read some of his solo material. I've always thought that the character was really cool, but until now, had only been exposed to him through his appearances in Avengers related titles. 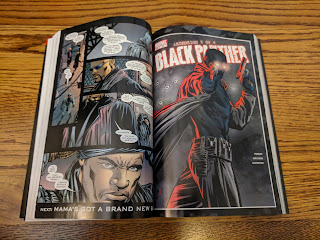 A good friend of mine has been telling me for ages that I needed to read this run by Christopher Priest (going back even before the movie had been announced). I had purposely held off doing so in hopes that Marvel would omnibize this run in conjunction with the film's release. 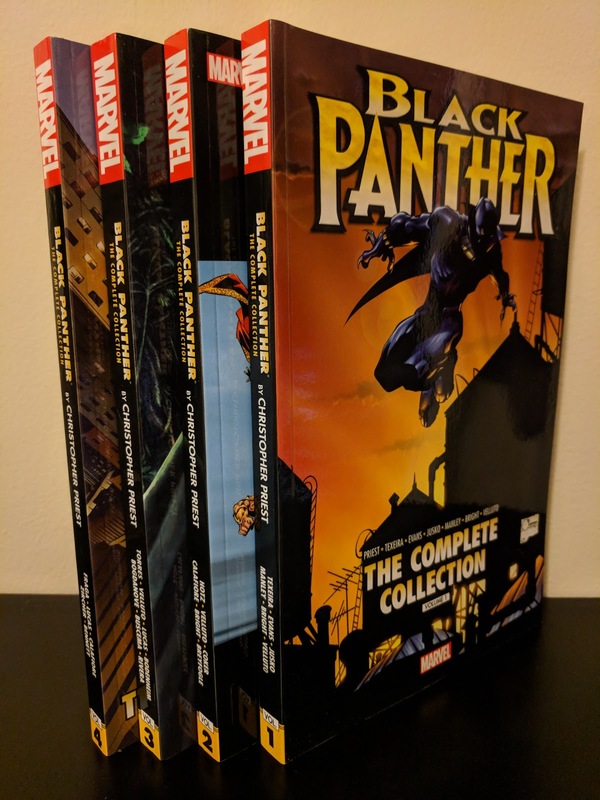 Well, that didn't happen, so a couple weeks ago I broke down and finally purchased the entire four volume Complete Collection set. Quick background on the character for those (like myself) who are/were not super familiar with the character: Black Panther is actually T'Challa, King of Wakanda, a small super-technologically advanced African nation in the Marvel Universe that is the world's sole source/exporter of Vibranium (a metal that can absorb vibrations and kinetic energy - fun fact: Captain America's shield is made of the stuff). There's actually much more to him than that, but that covers the basics needed prior to getting into this run. 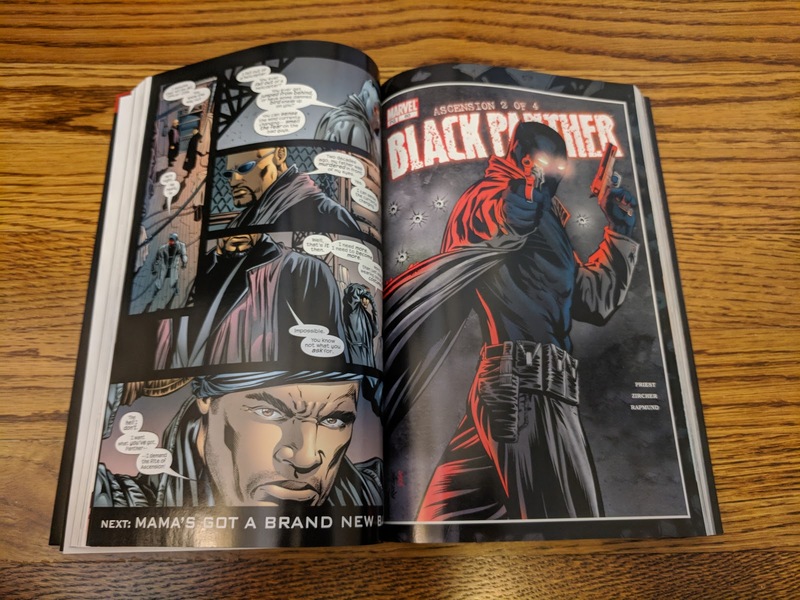 Priest makes the book a political thriller with an emphasis on T'Challa approaching everything as a King first, always giving his nation's best interests top priority. 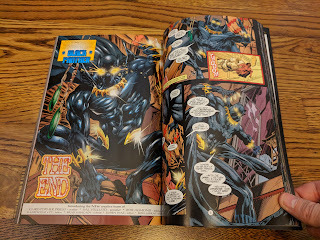 He does some other really unique things with his run, the largest of which being that he chooses to tell of T'Challa's adventures from a third party's point of view. Enter Everett K. Ross, an Official from the Chief of Protocol, U.S. State Department, personal attaché assigned to accompany T'Challa while visiting the country on matters of state, and self proclaimed "America's Whitest Man". This is both an interesting and entertaining choice as it allows Priest to broach topics of stereotyping and race relations from a softer, comedic angle and it works quite well. Ross is also a bit scatter-brained and his reports back to the State Department ("The Story Thus Far...") are often interrupted by "But I'm getting ahead of myself". This is actually the perfect presentation for the non-linear story telling that Priest implements throughout the majority of his run. 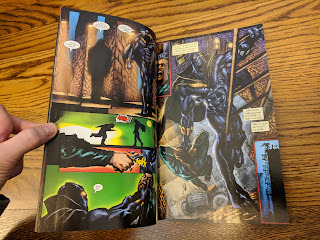 Priest uses T'Challa's diplomatic visit to the States as an opportunity to introduce new characters and elements to the Black Panther mythos, primarily the Dora Milaje (T'Challa's personal security force/potential wive(s) in waiting: primarily ceremonial, their place by his side helps massage tribal relations back in Wakanda), the villain Achebe (a literally crazy foe - he talks to a hand puppet - whose primary goal is to overthrow T'Challa's rule), and then later Chanté Giovanni Brown (who calls herself Queen Divine Justice), an orphan from Chicago with unknown ties to Wakanda. Later, Priest uses these story threads to weave in previously established Black Panther villains such as Erik Killmonger (N'Jadaka), Man-Ape (M'Baku), and Klaw (Ulysses Klaue). The artwork throughout Priest's run is a bit uneven, although I wouldn't say that any of it is bad. It is just in constant flux, with changes in artistic duties every few issues. 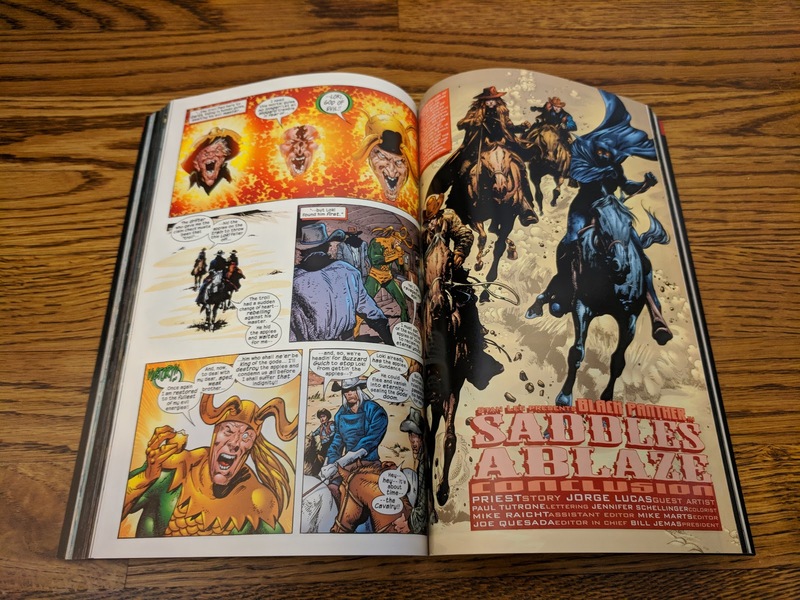 Mark Texeira launches the series and illustrates the first arc before passing the title on to a rotation of artists before Sal Velluto takes over at issue #13, providing much needed consistency to the title by penciling thirty of the next thirty six issues. 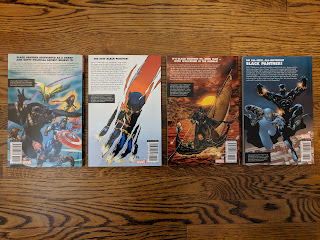 The first three Complete Collections tell one long-form story, ending with a clean break which Priest then uses to introduce a new lead character to the title in Kasper Cole. Cole is a down on his luck cop who finds himself caught between doing what is right and falling in with his corrupt Lieutenant. This portion of the story is actually pretty good and ties in with what came before via the use of minor characters who appeared earlier in the run. 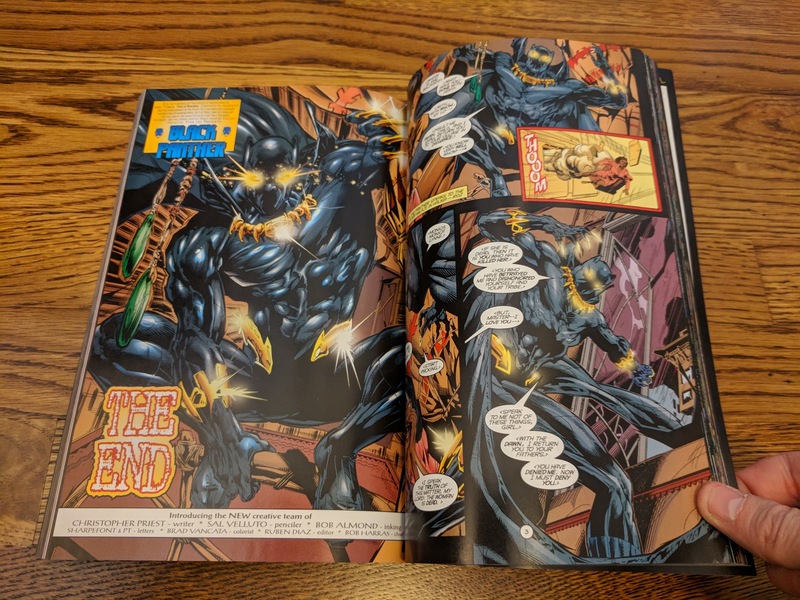 It does come as a bit of a shock to the system though, as the reader has gotten used to Ross's third party narration for forty nine issues, is suddenly hit with first person narration from an new and unfamiliar character. 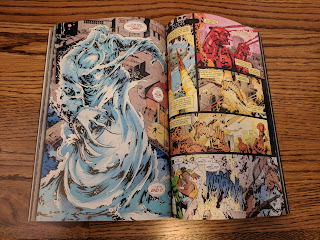 The first Kasper Cole arc (issues #50-56) works as a buffer, getting you familiar with the new status quo before Priest's run on the title ends fairly strongly with issues #59-62. 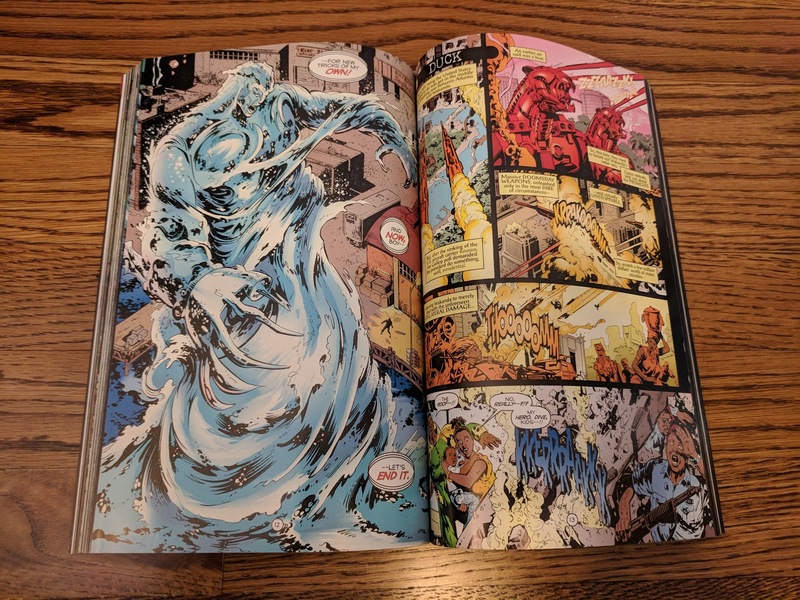 Issues #57-58 were actually filler issues not written by Priest but are collected at the end of Vol. 3 (where they take place chronologically). Priest then carries Cole over to the seven issue The Crew mini-series that completes Vol. 4. 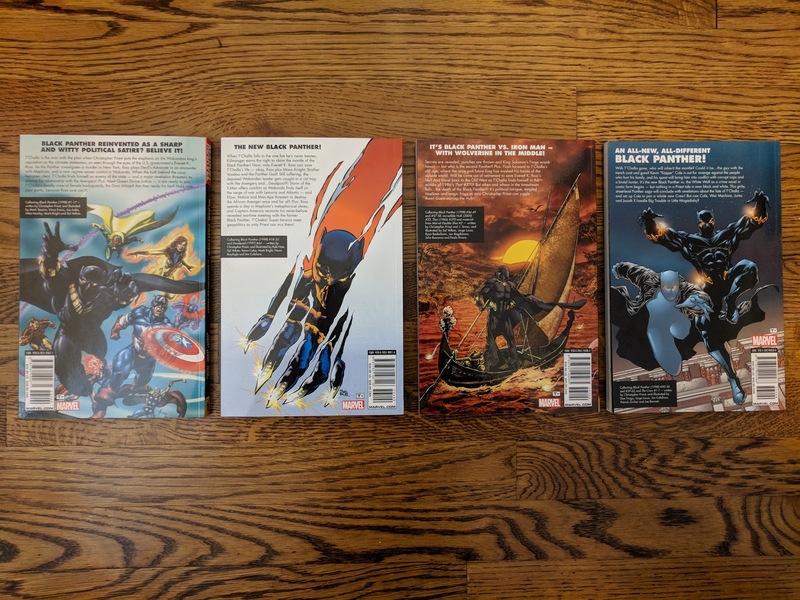 Each volume includes just a few pages of extras. 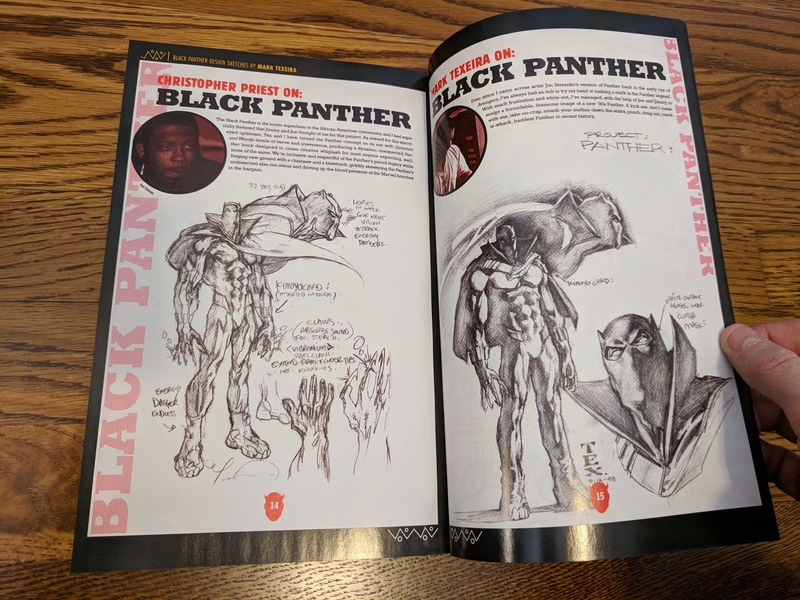 Volumes 1 and 2 each include a handful of interview and sketch pages, volume 3 includes a script for issue #39 and some cover pencils, and volume 4 reprints pages from Marvel Knights: Millennial Visions along with a couple of inked pages. 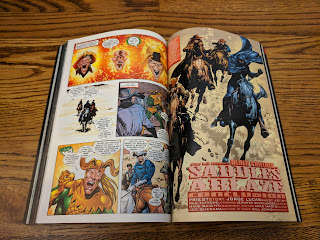 All four volumes include cover gallery pages interspersed throughout. This run is a great modern jumping on point for anyone, especially those like myself with little to no prior knowledge of the character. It explores a number of socio-politcial topics (more than I touched on, I was purposely vague in an effort to avoid spoilers) and is just an all around excellent piece of storytelling. 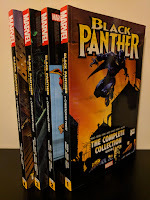 T'Challa proves to be one of the most intriguing, complex characters that I've read in the Marvel Universe and I'm really glad that I finally read this run. I was already excited for the Black Panther movie, but am even more so now as I can already see some of this run's influence on the film in the trailer.